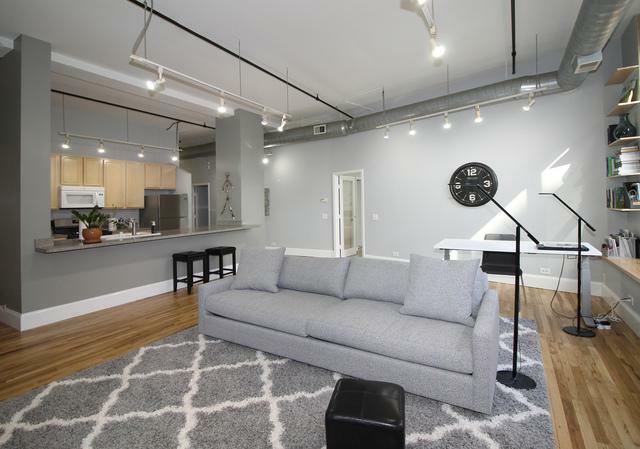 True loft living in the booming South Loop! 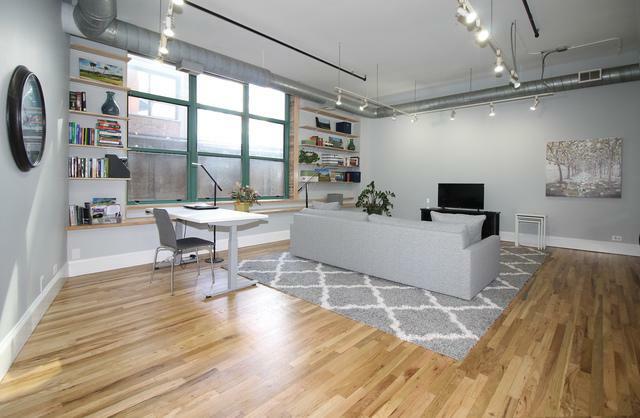 This true loft is a massive living space! 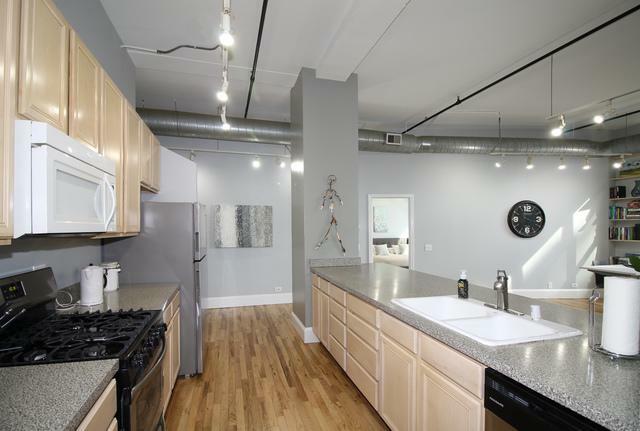 15 ft ceilings, Hardwood floors, Maple Kitchen cabinets, Massive Island, 2 full baths, Laundry room like your grandmas and tons of Urban charm & ambiance! 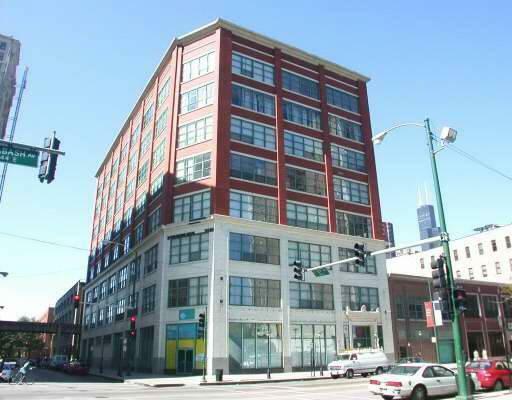 Walk to downtown, lake, museum campus,shopping, bar hopping, and grocery stores! Parking is ezy in area and some maybe available in bldg.